If you are thinking of asking someone to get you a Garmin GPS from abroad because its cheaper there, you may want to think again. Some of the Garmin GPS units come with free lifetime maps, which means you don’t need to pay for map updates every time Garmin releases them. 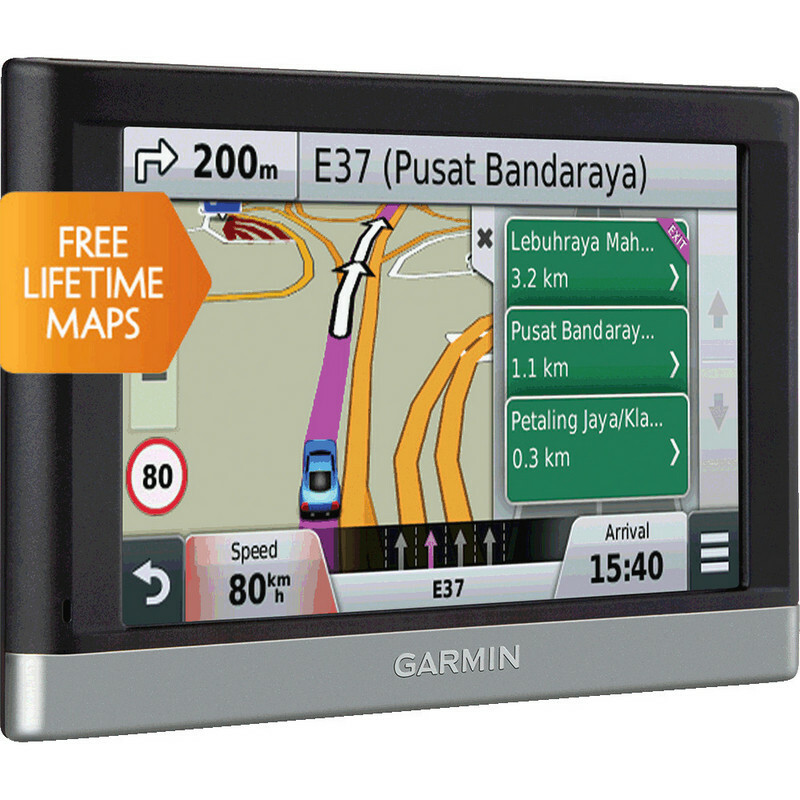 If the model number of the Garmin GPS end with a “lm”, then it comes with free “Lifetime Maps”. But the way it works, the free lifetime maps is applicable only to the country where its purchased from. So for example, a Garmin nuvi 2567lm purchased in India will be entitled to get free lifetime maps for India and the same GPS purchased in the US will get free lifetime maps of the US. That’s why I bought my Garmin GPS from Amazon.in while in India and not Amazon.com while visiting the US. So although you may same a little money when purchasing the GPS abroad, you will end up paying much more down the road when you want to update the maps. And you will want to update your maps frequently because they will contain new roads and places. You can always buy maps for other countries and regions when you decide to travel there. But you will want to use the latest maps of the region where you reside.